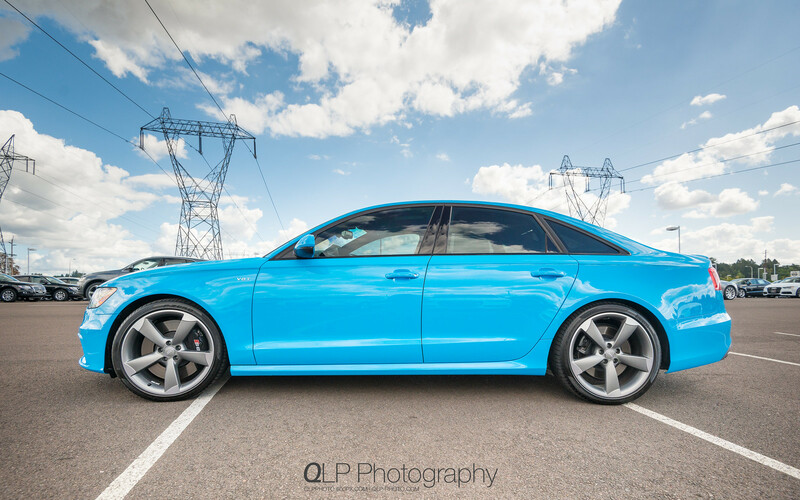 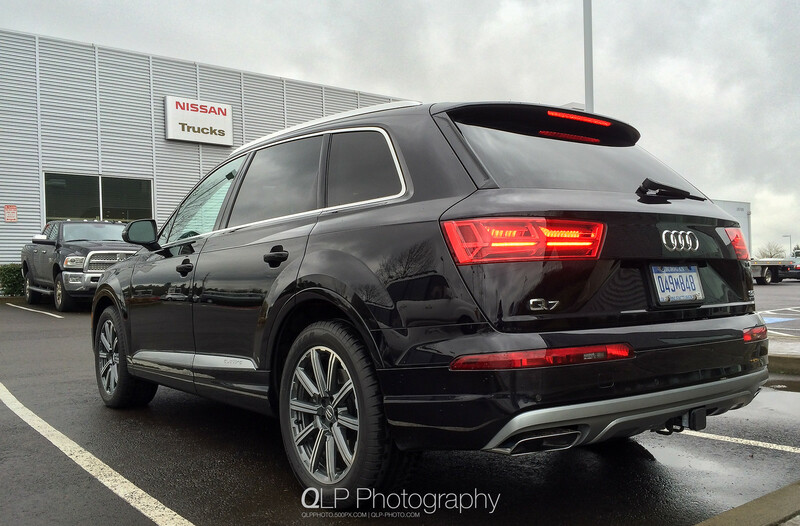 Compared to the action packed year that was 2014, this past year has been a bit quieter in the Audi For Life front due to work and other projects taking over any spare time that I would have had for photography and excursions in various Audis. 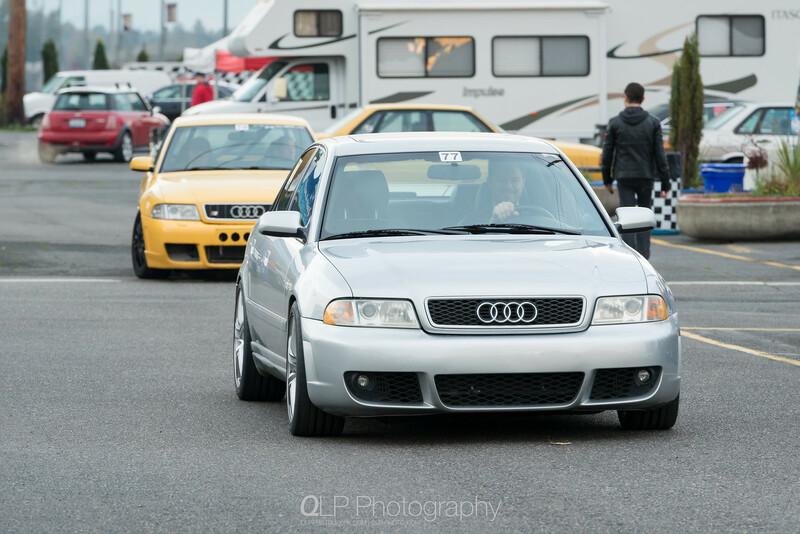 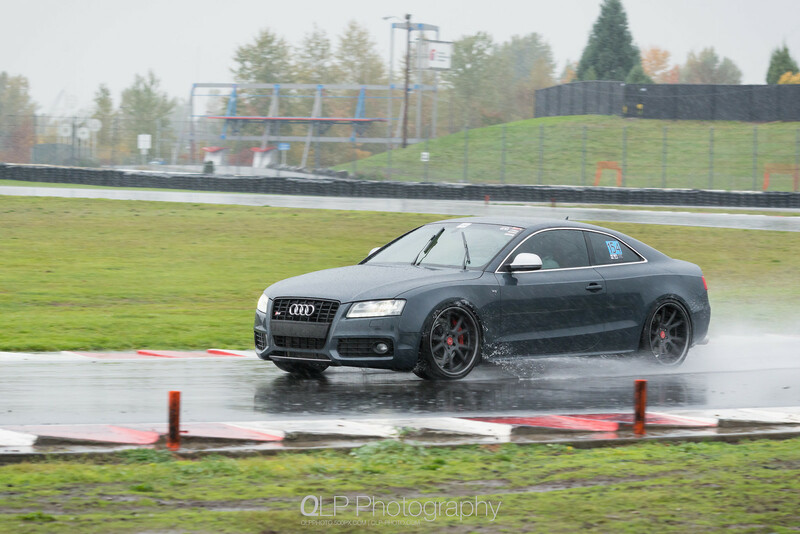 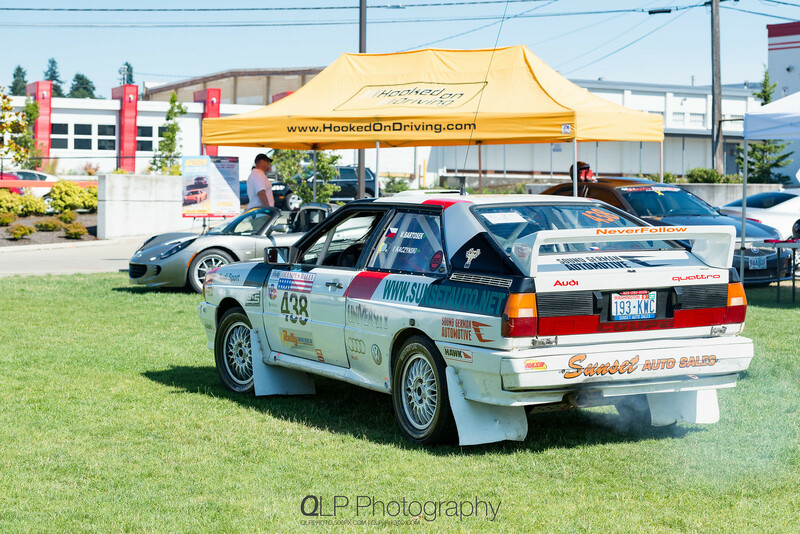 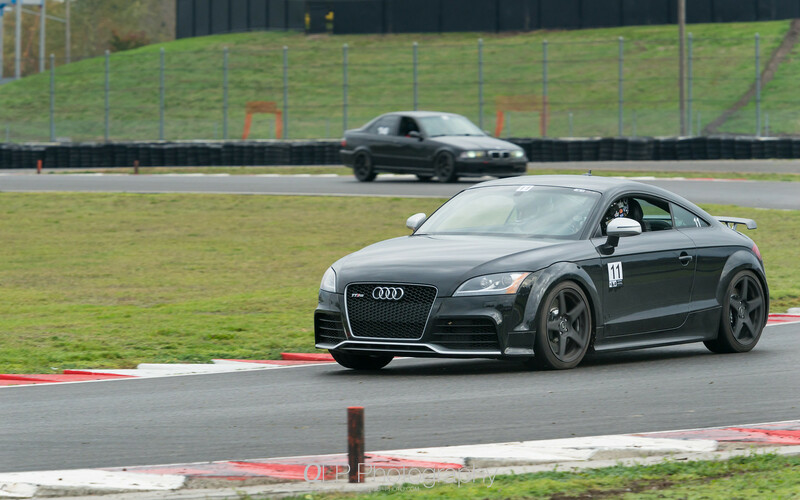 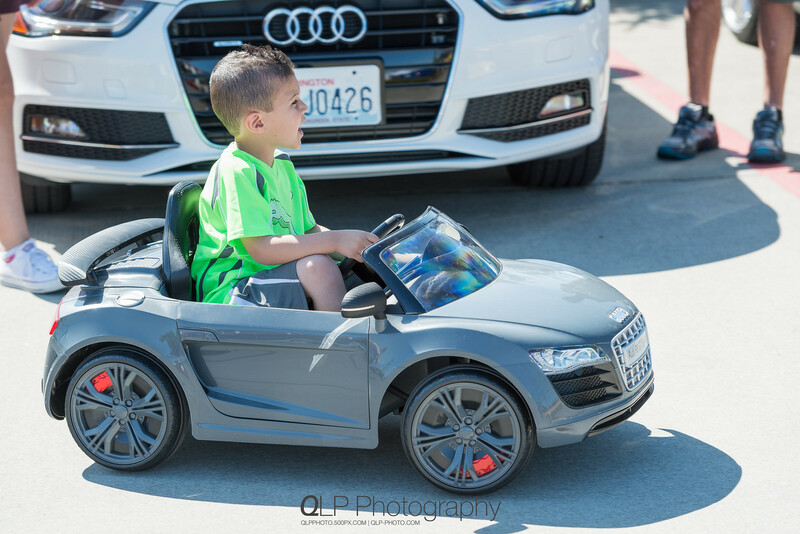 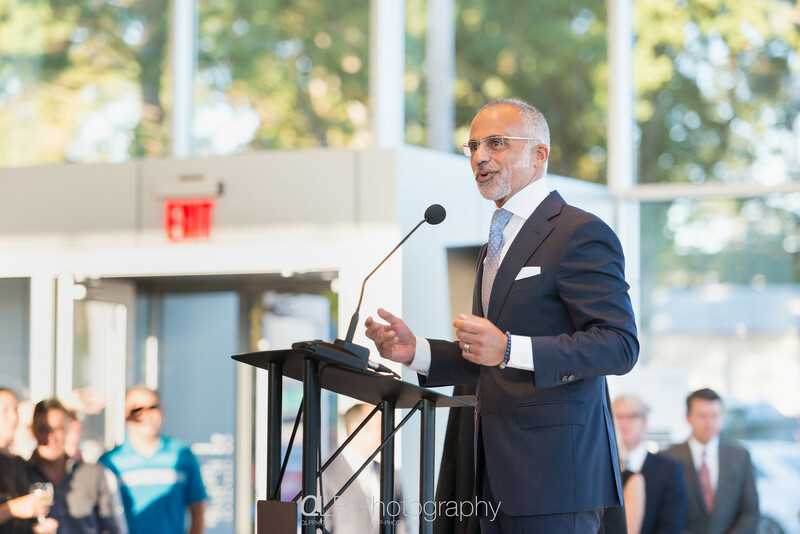 Having said that, I was able to go out and cover several key events in the Pacific Northwest, including Audi Expo up in Tacoma, Washington, Quattrofest at Portland International Raceway and the grand opening event for Audi Beaverton’s new terminal building. 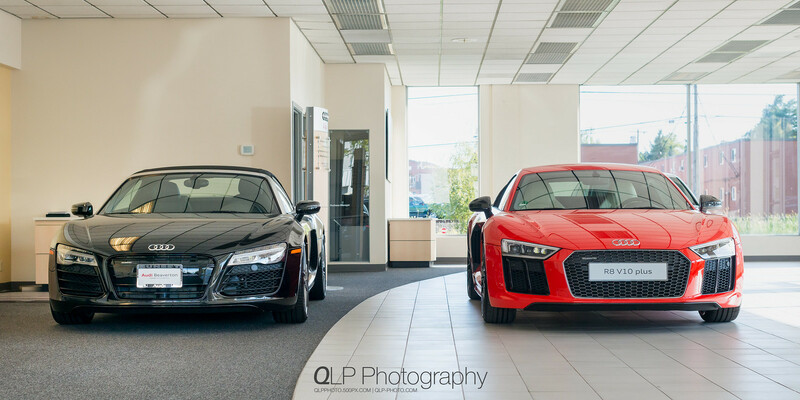 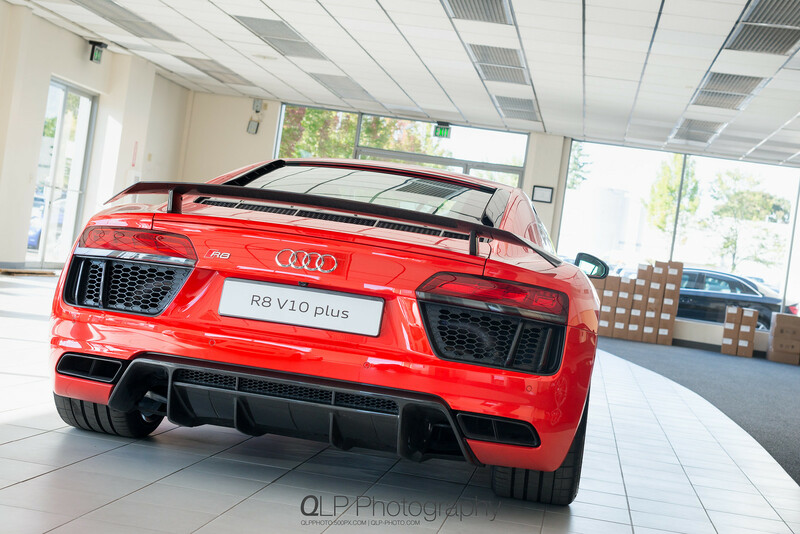 A few days before the Audi Beaverton grand opening event, I had an opportunity to do a quick photo shoot of the new 2017 Audi R8 V10 plus that was to be unveiled at the event. 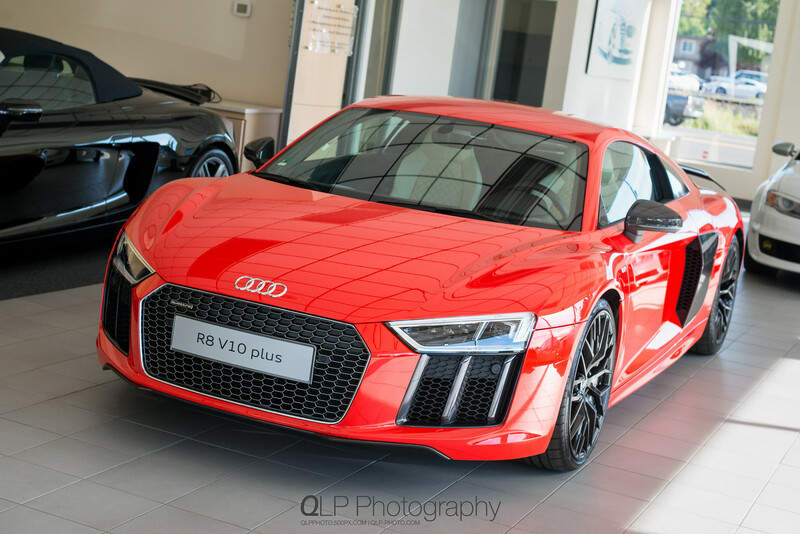 Of course, the new 2017 Audi R8 V10 plus was not the only Audi R8 that I was able to do a quick photo shoot of in 2015. 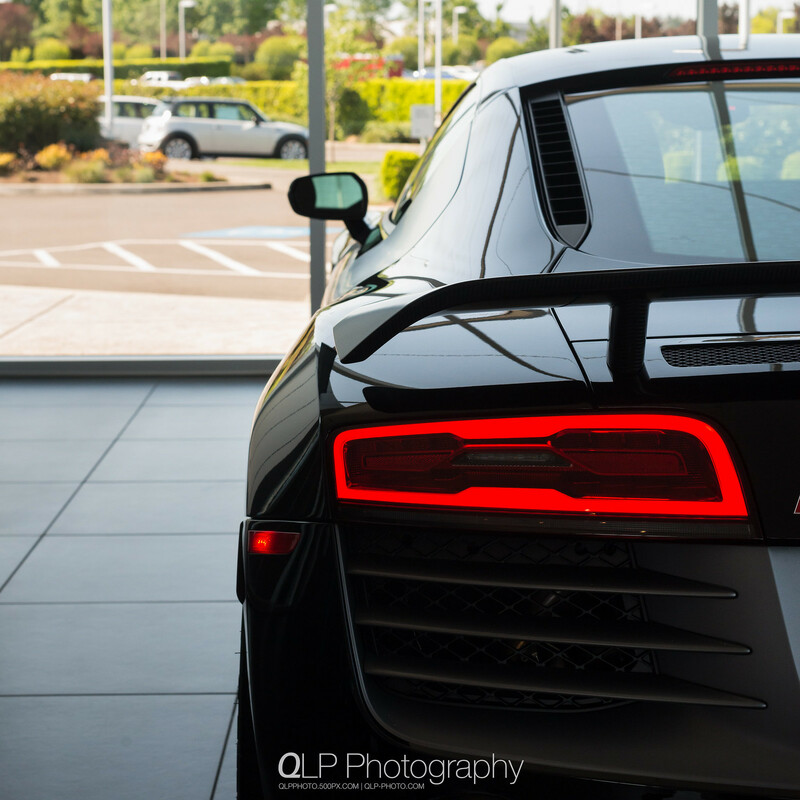 Back in May 2015, Audi wilsonville had a Mythos Black Audi R8 competition that I snapped a few photos of. 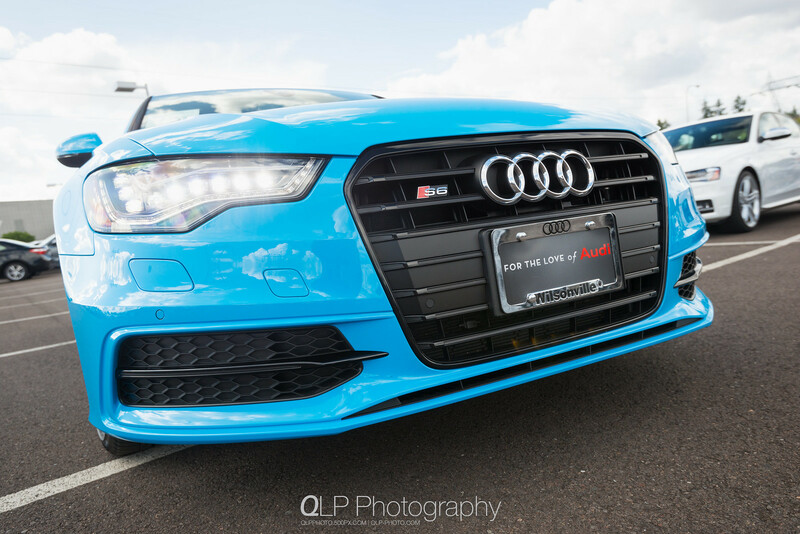 In September, I caught wind that there was an Audi exclusive Riviera Blue S6 that was available at Audi Wilsonville and they give me as much time as I wanted to take photos of the gorgeous S6. 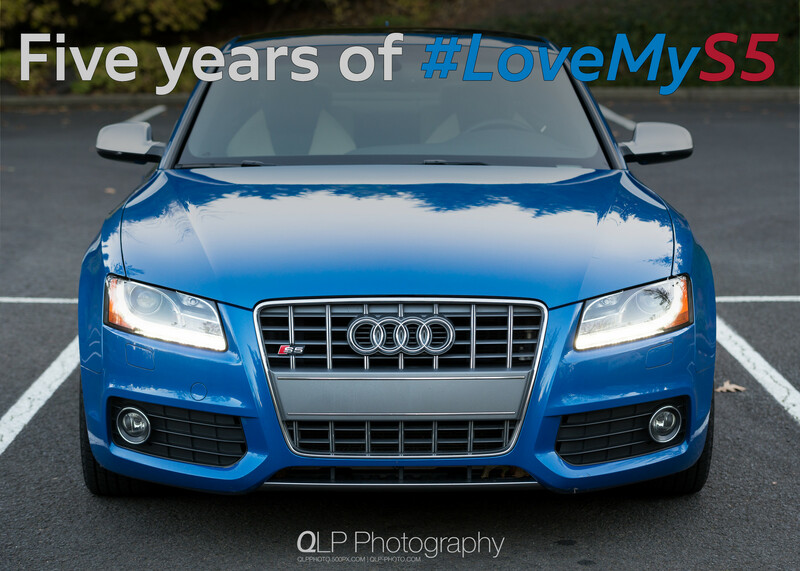 Back on August 27, 2015 marked the fifth anniversary of having my Sprint Blue Audi S5. 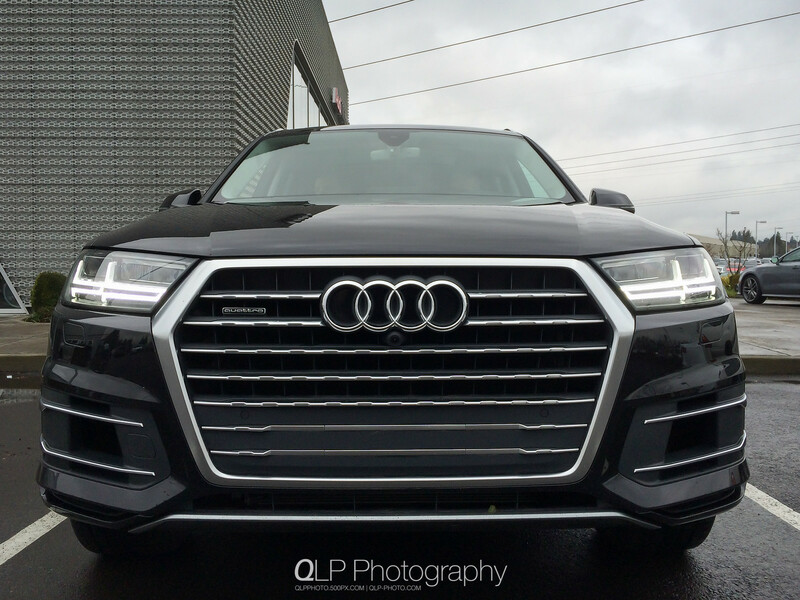 To round out 2015, I was check out a new 2017 Audi Q7 that was making its rounds to different Audi dealers, in this case, it was visiting Audi Wilsonville. 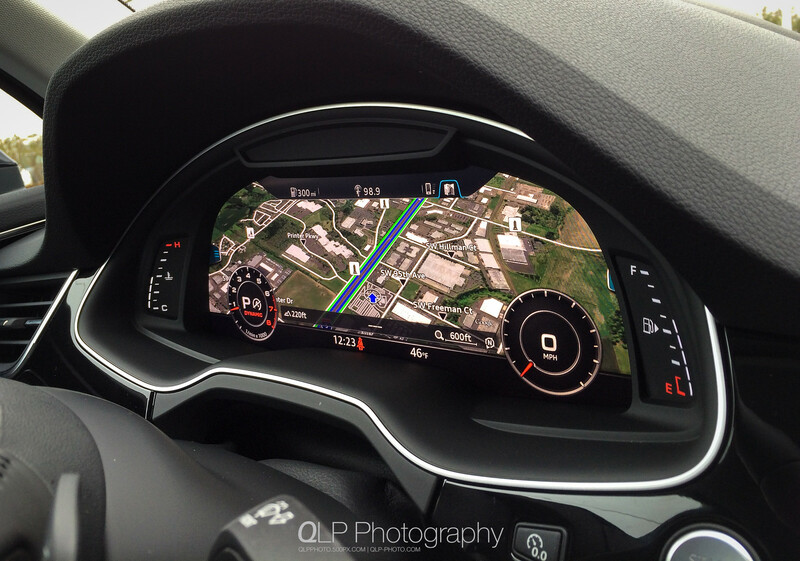 I snuck out from work at lunch and got to take a few photos and learned of some of the new MMI and new technology available. 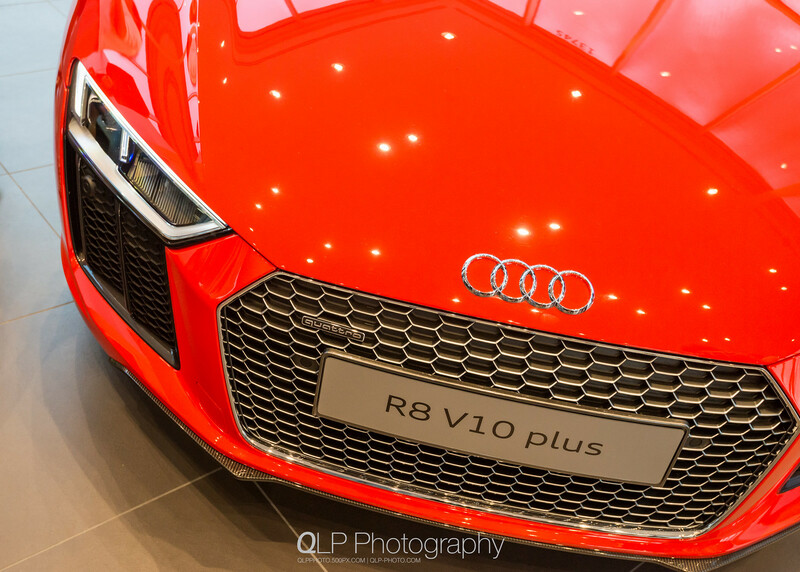 I am really looking forward to what 2016 will bring, including the arrival of the new Audi R8 and the new A4 sedan. 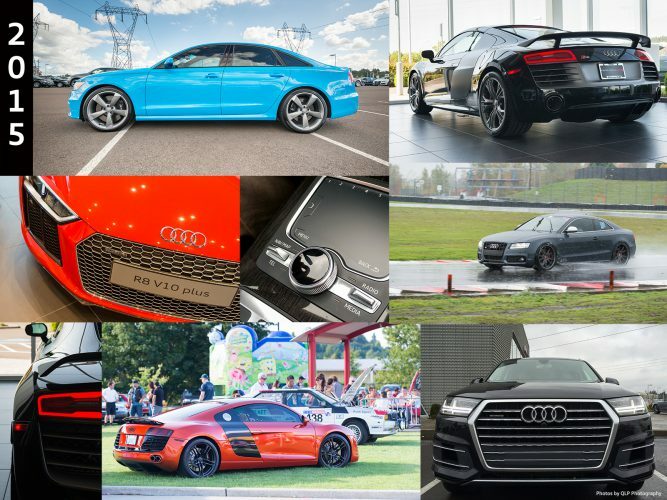 Have a Happy Four Ringed New Year!